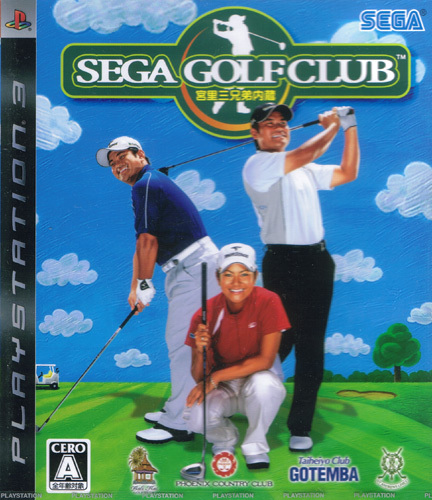 Realistic approach to golf with Sega's arcade flair making for fabulous presentation and pristine visuals. 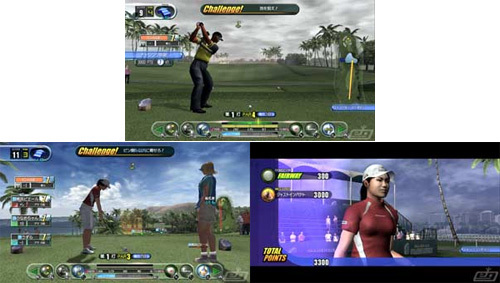 Features one original course to free the creative potential of the developers, along with four other real life courses: St. Andrews, Bali Hai and two in Japan. 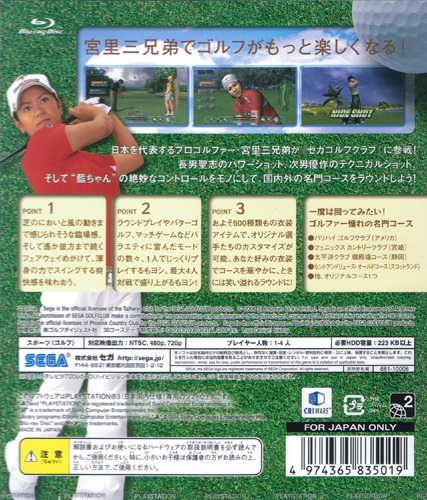 The game stars the Miyazato family and features plenty of costumes for the daughter Ai to test out. Second hand. Complete with registration card. Slight impression in manual reverse.